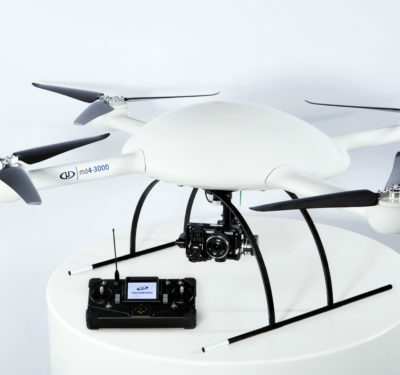 French authorities used the Orion tethered drone from Elistair for aerial surveillance of the Ryder Cup 2018, which was held in Paris last month. 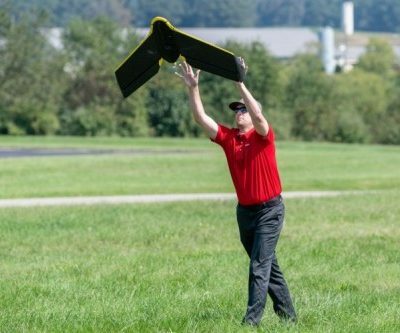 The unmanned aircraft system (UAS) flew continuously during the Ryder Cup golf matches and event’s daylight hours, amounting to between eight and 11 hours a day, according to a news release. 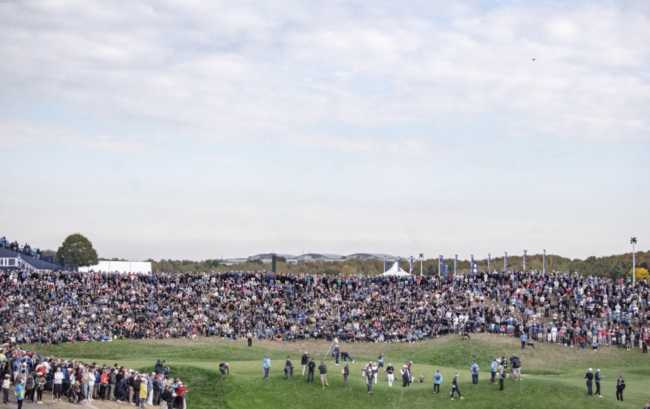 The drone kept an eye on 193 hectares during the 42ndedition of the Ryder Cup and 50,000 spectators a day, which included the golfers, the large media presence and a number of celebrities. 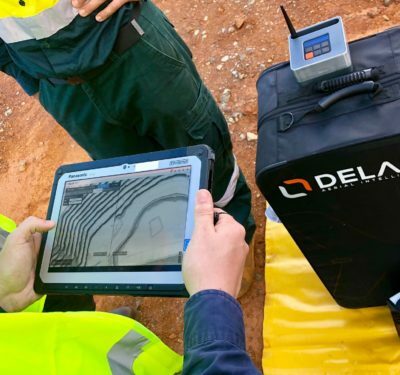 The French authorities charged with coordinating security also had 800 police officers, security forces, firemen, police dog teams and anti-drone technology on hand during the multiple-day event on theAlbatros Course of Le Golf National in Guyancourt, a suburb southwest of Paris. 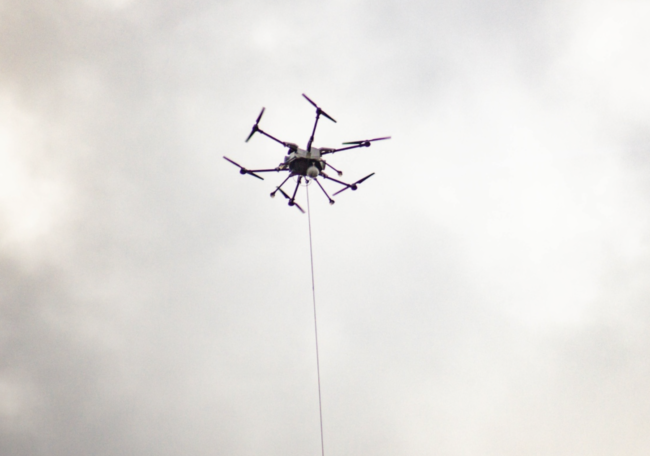 Throughout its deployment, the Orion was tethered to the ground to ensure continuous power supply, secure communications and the drone’s safety. Live imagery from the system’s day/night camera was broadcast to the main control room, providing situational awareness to commanders for quick decision making. 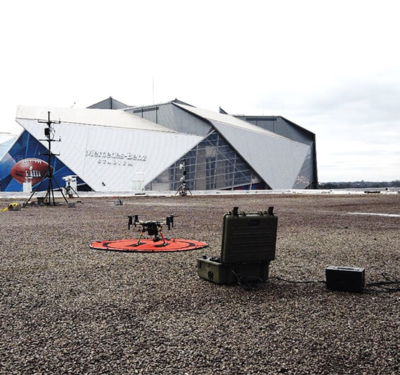 The drone provided the control room with on-demand access to aerial views of the entrance, greens, stands and the perimeter, allowing security to prevent intrusions, detect incidents and monitor the crowd.